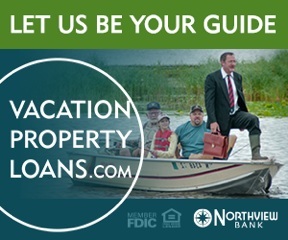 NORTHERN WISCONSIN RESORT INVESTMENT OPPORTUNITY TO ACQUIRE A LARGE, ESTABLISHED NORTHERN WISCONSIN RESORT WITH OVER 2,000 FEET OF WATER FRONTAGE & 38 UNITS. SALE ALSO . 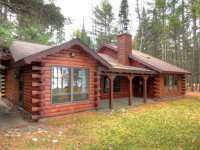 . .
QUINTESSENTIAL "UP NORTH" LAKE RETREAT. STATELY! A MIX OF THE CHARM OF BYGONE YEARS, AND TODAY'S . 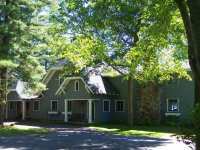 . .
LOFTY PINES HAS BEEN OWNED BY THE SAME FAMILY FOR OVER 60 YEARS AND WAS ORIGINALLY BUILT AS A . . . HEAVEN ON BIG ST GERMAIN LAKE! 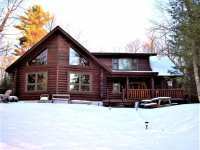 IMPRESSIVE & BEAUTIFUL FULL LOG HM HAS 120' OF LAKE FRONTAGE & IS . . . 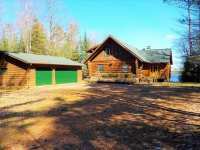 WELCOME TO THIS SPECTACULAR TOMAHAWK LOG HOME ON BIG ST GERMAIN LAKE!! IF YOU DEMAND THE BEST YOU . 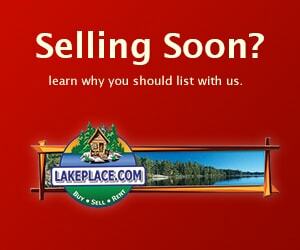 . .
TOMAHAWK LOG HOME-FRONTAGE ON 2 LAKES! DO YOU TREASURE YOUR PRIVACY? THEN YOU MIGHT WANT TO . 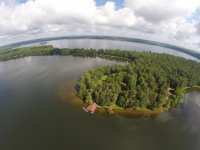 . .
LITTLE ST. GERMAIN LAKE - WEST BAY. 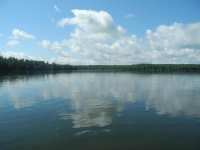 THIS EXCEPTIONAL LAKE HOME OFFERS 150 FT OF SANDY BOTTOM, SOUTHERN EXPOSURE, FRONTAGE ON ONE OF THE AREA'S MOST POPULAR LAKES. CLOSE . 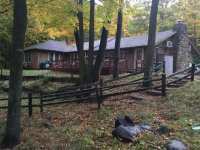 . .
TOTAL SECLUSION WITH OVER 2 WOODED ACRES. 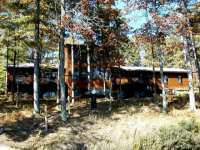 ARE YOU LOOKING FOR A PRIVATE LAKE HOME GET AWAY OR A . . . 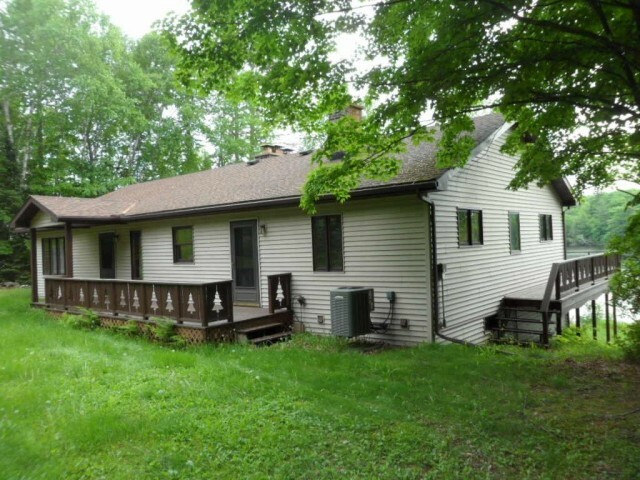 WELCOME TO THIS EYE-POPPING WELL MAINTAINED RANCH ON PICKEREL LAKE; A 736 ACRE LAKE WITH YOUR OWN . 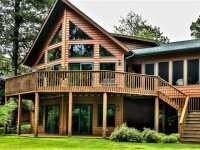 . .
LAKE FRONT LIVING AT ITS FINEST!! WELCOME TO THIS BEAUTIFUL BRADFORD POINT CONDOMINIUM!IMPRESSIVE 4 . . . ENJOY THE SUNRISE IN THE MORNING AND SUNSETS IN THE EVENING FROM THIS BEAUTIFUL LOCATION! LOCATED . 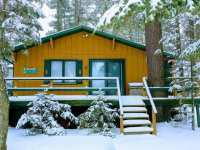 . .
LOST LAKE 4 SEASON RETREAT. 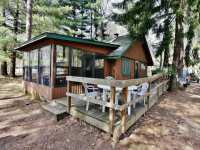 HERE IS A WONDERFUL HOME ON LOST LAKE, A 544 ACRE, CLASS A MUSKY LAKE W/ ALMOST 5 MILES OF SHORELINE. THIS HOME HAS PLENTY OF ROOM TO INVITE . 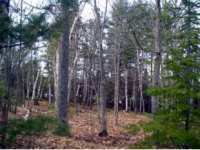 . .
NICELY WOODED .69 ACRE LOT WITH 127'FRONTAGE ON LITTLE ST GERMAIN LAKE. 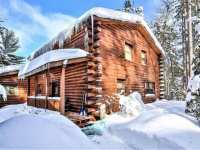 BUILD YOU DREAM HOUSE OR CABIN ON THIS WONDERFUL LOT AND DESIGN IT YOURSELF. INVITE YOUR FRIENDS . . . 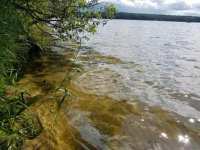 THIS IS YOUR OPPORTUNITY TO BE ON DESIRABLE FOUND LAKE WITH ITS 326 ACRES OF CRYSTAL CLEAR GOOD . 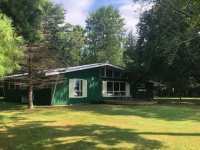 . .
LITTLE ST. GERMAIN LAKE CHALET - PRIVATE, WELL WOODED, AND SET ON 6+ ACRES OF LAND IS THIS YEAR-ROUND CHALET WITH 270 FEET OF FRONTAGE ON LITTLE ST. GERMAIN LAKE IN THE . . .
FUN AT THE LAKE!! 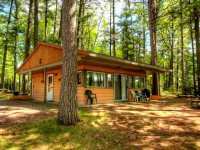 ENJOY THIS YEAR ROUND 2 BEDROOM/1 BATH ENERGY EFFICIENT COTTAGE ON LOST LAKE! . . . 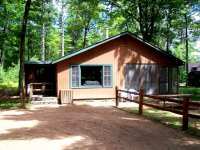 LOOKING FOR A PLACE TO UNWIND IN TOTAL QUIET AND PRIVACY SURROUNDED BY NATURE? WATCH THE EAGLES AND . 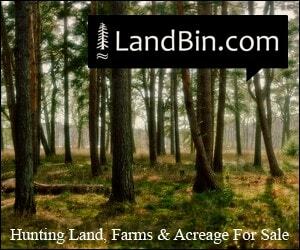 . .
YOU CHOOSE... PURCHASE A BUSINESS OR MAKE YOUR OWN PRIVATE RESIDENCE. THE DOR-WAY TO THE NORTH CAN BE PURCHASED AS A FUNCTIONING BAR WITH LIQUOR LICENSE AND INVENTORY OR . . .
PREMIER LOT, WESTERN EXPOSURE - BEST OF THE BEST. BEAUTIFUL SAND FRONTAGE ON THE BIG ST GERMAIN . . . INVITE YOUR FRIENDS TO THIS SUPER LAKEFRONT CONDO JUST STEPS FROM THE PERFECT SAND BEACH!! 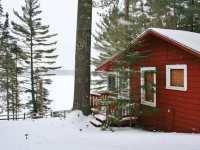 4 . . .
NESTLED UNDER TOWERING WHITE AND RED PINE, THIS TWO BEDROOM, ONE BATH, YEAR ROUND COTTAGE COULD BE . 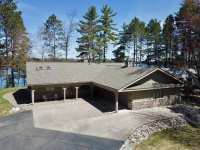 . .
BIG ST. GERMAIN LAKE 2 BED/2 BATH CONDO UNIT NOW AVAILABLE! 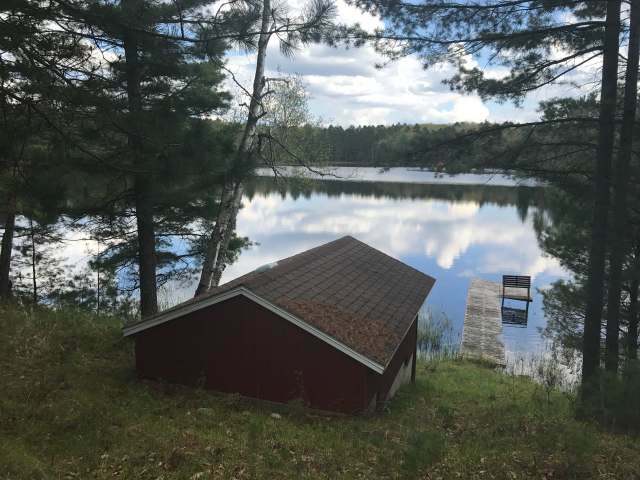 BEAUTIFUL VIEWS OF TOWERING PINES PERCHED ALONG BIG ST. GERMAIN LAKE AWAIT YOU IN THIS MOVE-IN-READY, . 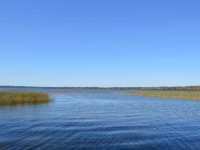 . .
BIG ST. GERMAIN SUNSET VIEWS BIG ST. GERMAIN IS A PREMIER, FULL RECREATIONAL LAKE, FEATURING 1,617 ACRES OF BEAUTIFUL WATER. 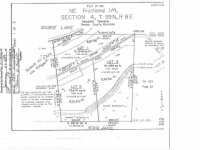 THIS 1.38 ACRE LOT HAS 101 FEET OF LEVEL . . .
AT EAGLEWATCH YOU CAN SOAK UP THE AFTERNOON SUNS AND SOARWITH THE EAGLES. SPREAD YOUR WINGS, LEAVE THE CITY BEHIND AND FIND YOUR CENTER IN THE NORTHWOODS. CALM YOUR . 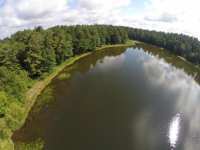 . .
STUDDED WITH ENORMOUS PINE TREES, THIS LAKE CONTENT LAKE LOT IS SURE TO BE THE ENVY OF ANY THAT . 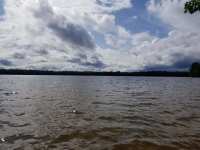 . .
BIG LAKE VIEW WITH WESTERN EXPOSURE AND A SAND BEACH. EXCELLENT SAND FRONTAGE ON THE BIG ST GERMAIN . 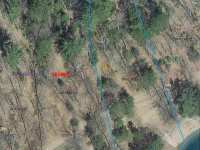 . .
FOUND LAKE PARCEL - 100' OF WEST FACING SANDY FRONTAGE! 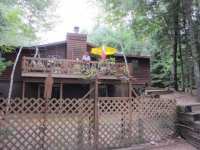 THE PARCEL BOASTS 1.6 ACRES OF WOODED . 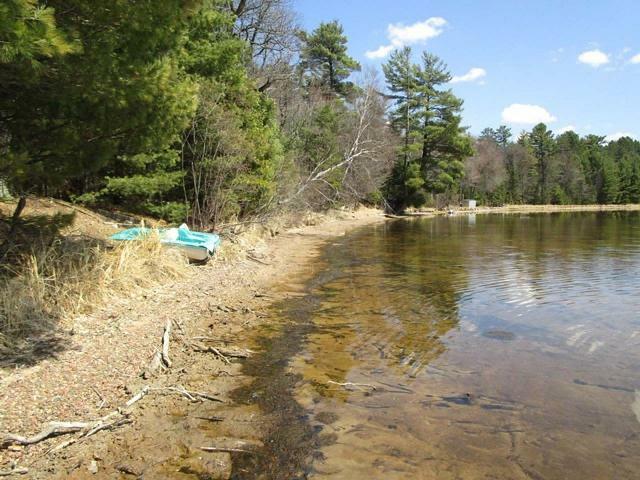 . .
ADMIRABLE PROPERTY WITH 200FT OF SAND FRONTAGE ON THE BIG ST GERMAIN CHAIN OF 3 LAKES! OPPORTUNITY . 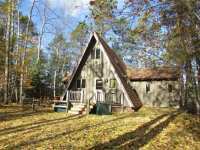 . .
3 BEDROOM YEAR ROUND COTTAGE ON LITTLE ST GERMAIN LAKE. BEAUTIFUL NORTHWOODS INTERIOR WITH KNOTTY . . . 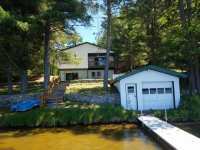 WATERFRONT PROPERTY IN QUIET NORTHERN BAY ON BIG ST GERMAIN CHAIN OF 3 LAKES! 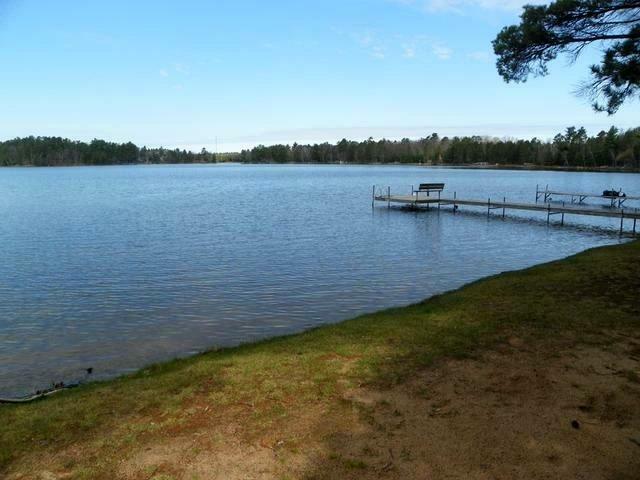 OPPORTUNITY TO OWN 4 . . .
AMAZING 6 ACRE WATERFRONT PROPERTY ON LAKE CONTENT. HUGE TREES COVER THIS PARCEL - WONDERFUL . . .
LITTLE ST. GERMAIN COMMERCIAL CONDO - WHO'S READY TO MAKE SOME MONEY? 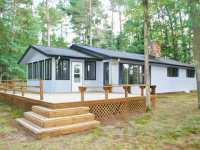 THIS UPDATED AND WELL-KEPT COTTAGE ON LITTLE ST. GERMAIN IS READY FOR YOUR INVESTMENT DOLLARS. . . .
LITTLE ST. GERMAIN CABIN - WHO'S READY TO MAKE SOME MONEY? THIS UPDATED AND WELL-KEPT COTTAGE ON LITTLE ST. GERMAIN IS READY FOR YOUR INVESTMENT DOLLARS. LOCATED NEAR . 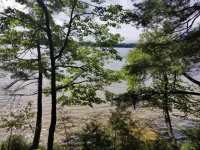 . .
CHARMING 2 BEDROOM COTTAGE WITH SPECTACULAR VIEWS AND NICE SANDY SWIMMING FRONTAGE ON LITTLE ST. . . .
RARE TO FIND IS A 20 ACRE PARCEL ON BIG WATER - 20 ACRES OF WOODS, PRIVATE BUILDING SITE AND 1500 . . . 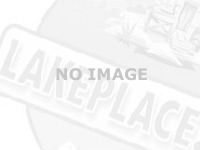 AFFORDABLE BIG ST GERMAIN SAND FRONTAGE LAKE PARCEL. THE 100' OF LEVEL BEAUTIFUL SAND FRONTAGE SITS ON THE SOUTH SIDE OF THE ROAD AND WILL HAVE YOU BEGGING FOR BEACH . 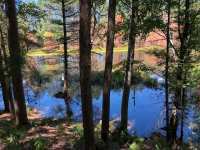 . .
AWESOMELY LARGE 7 ACRE LOT FEATURES 330FT OF FRONTAGE ON THE BIG ST GERMAIN CHAIN OF 3 LAKES! WELL . 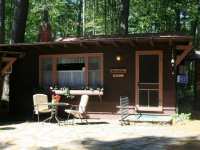 . .
ADORABLE 2 BEDROOM COTTAGE NESTLED AMONG TOWERING PINES AT POPULAR ED GABE'S LOST LAKE . . .
THREE SEPARATE LOTS OF RECORD BEING SOLD AS ONE. 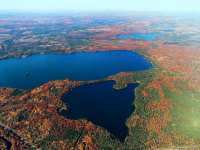 ONE PARCEL HAS 164 FEET OF FRONTAGE ON CRYSTAL CLEAR LITTLE MAMIE LAKE. THE OTHER TWO LOTS ARE HEAVILY WOODED WITH REAL . 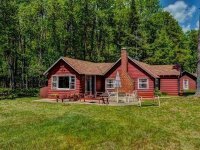 . .
BIG ARBOR VITAE LAKE STEAL - IN SEARCH OF A NORTHWOODS LAKE RETREAT ON BIG WATER THAT WON'T BREAK THE BANK? PRICED AT JUST $95K THIS IS A HOT DEAL, THE 2 BR & 1 BA . . . YES, YOU CAN GET ON THE ST. GERMAIN CHAIN FOR UNDER $100,000. BY NO MEANS A PERFECT LOT BUT IT . 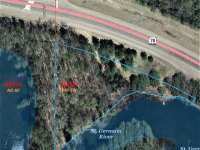 . .
GREAT COMMERCIAL LOT LOCATED ON HWY 70 IN ST. GERMAIN. 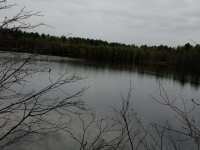 EXCELLENT VISIBILITY AND ACROSS THE HIGHWAY FROM A BUSY CONVENIENCE STORE. THE PERFECT LOCATION FOR YOUR NEW . 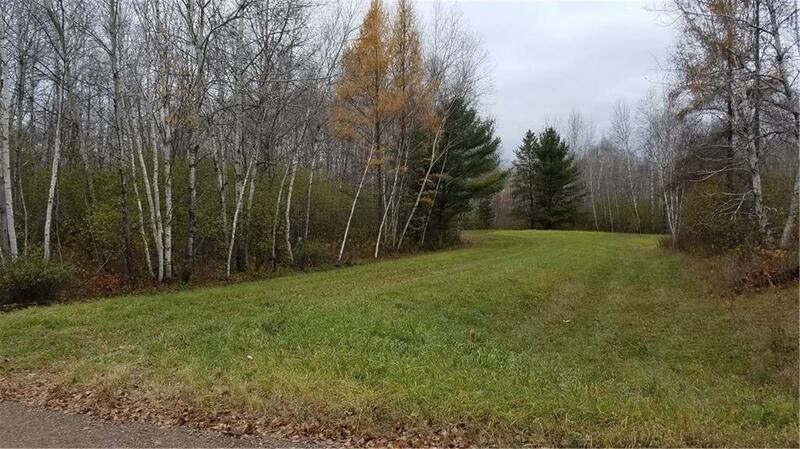 . .
STELLA LAKE LOT - THIS BEAUTIFULLY WOODED LOT HAS A MIX OF TREES AND TERRAIN, ALL LEADING UP TO THE OPEN VIEW OF STELLA LAKE. 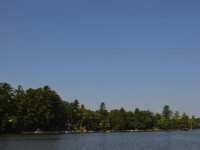 ACROSS THE LAKE IS THE SCENIC VIEW OF THE . 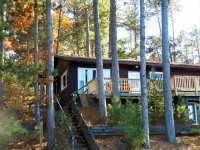 . .
PINE TERRACE CONDOMINIUMS IS ON THE SOUTH BAY OF LITTLE ST. GERMAIN LAKE. THE WATERFRONT IS ALMOST PERFECTLY LEVEL SAND. 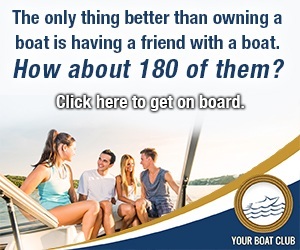 HERE IS A WAY FOR YOU TO BE PART OF THIS . 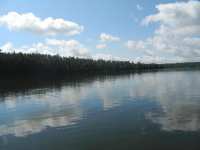 . .
LITTLE MAMIE LAKE LOCATED JUST OUTSIDE OF ST. GERMAIN. 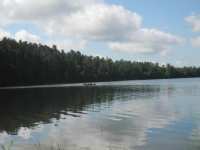 THIS WATERFRONT PARCEL HAS 164 FEET OF FRONTAGE ON CRYSTAL CLEAR LITTLE MAMIE LAKE AND IS HEAVILY WOODED. PROPERTY . 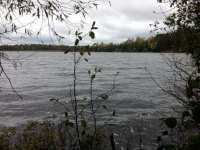 . .
NICELY WOODED ON LOT ON SCENIC HIAWATHA LAKE JUST EAST OF DOWNTOWN ST. GERMAIN. 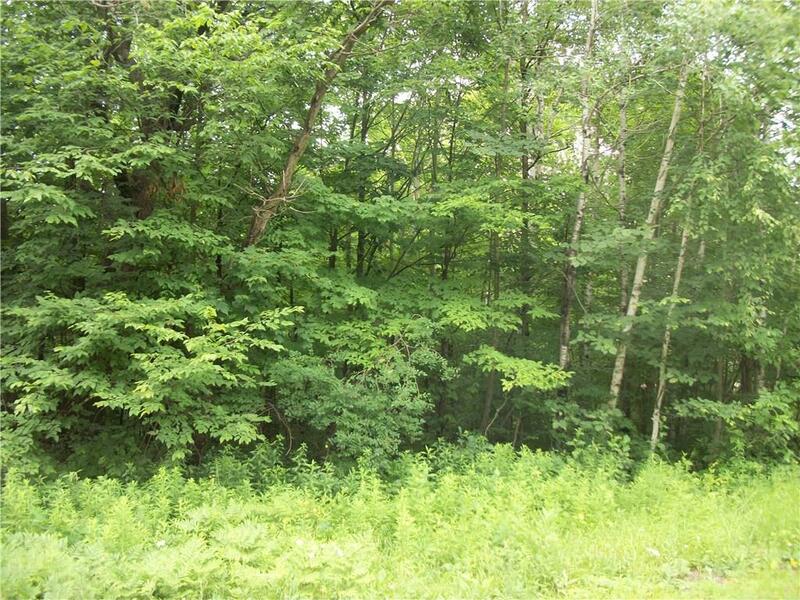 BUILD YOUR YEAR ROUND DREAM HOME OR A COZY CABIN GETAWAY ON THIS 1.5 ACRE LOT WITH 117' . . . 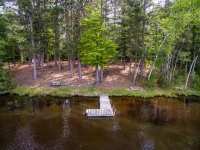 WOODED BUILDABLE LOT WITH 480' FRONTAGE ON THE ST GERMAIN RIVER WHICH LEADS TO PICKEREL LAKE. 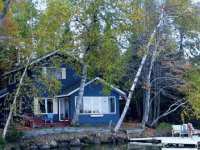 CLOSE TO ST GERMAIN GOLF COURSE, SHOPS, RESTAURANTS, LAKES, BIKE/HIKE & . 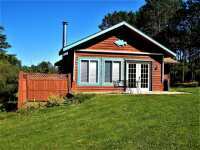 . .
58 Listings in St Germain WI ..